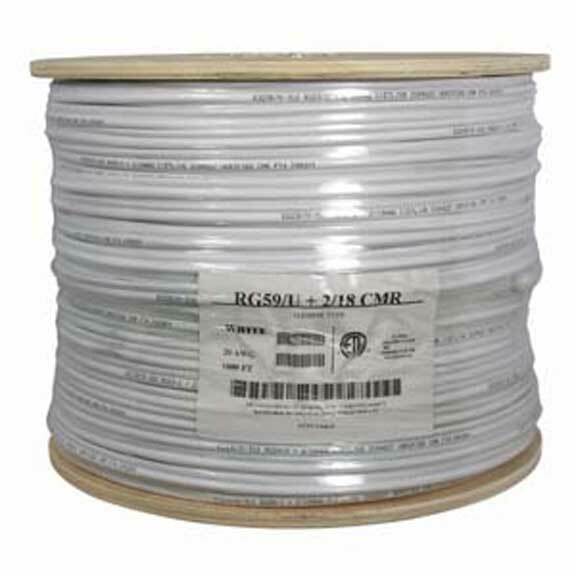 Buy high quality RG59/6 + Power Wires from the cable experts - SF Cable. We provide bulk wires at the lowest prices. Experience guaranteed satisfaction and on time shipping with us. Explore Power wires from 500ft RG59 Power Black CMP to 10000ft RG59 Power Black CMP. We specialize in offering qualitative and environment friendly cables/wires at the lowest prices (upto 90% off retail price). We also provide lifetime warranty on all our cable related products.